side and repels dirt and water from the outside. After a number of years and a certain amount of mileage, the boot may develop cracks or splits, which can eventually lead to damage to the CV joint. If you notice a greasy or oily substance on your driveway, around the front or rear wheels of your car or any abnormal clicking noises while driving, your boots may need replacing. Normally, the driveshaft and the CV joint have to be removed to replace a boot. 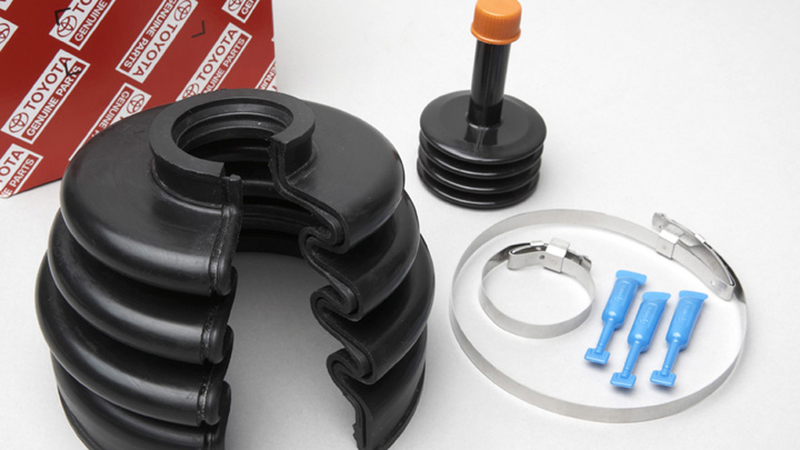 The Toyota split boot kit allows for easier replacement of the boot through its innovative design. You may have found in the past that the maintenance and replacement of worn boots has been costly and time consuming. This is usually because the entire driveshaft had to be removed in order for a new boot to be fitted. Toyota has developed a 'split' boot, which can be fitted quickly without having to remove the driveshaft. 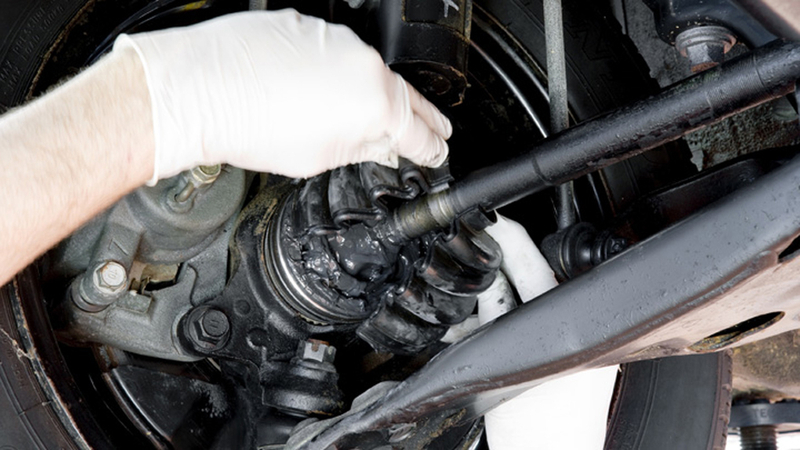 That way, you can ensure your CV joints, which are far more costly to replace than a rubber boot, are properly maintained without having to have your car off the road for hours at a time. 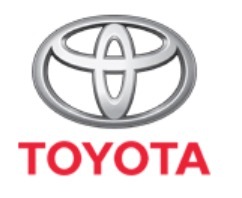 Toyota Genuine Split Boot Kits are designed as a quick and easy replacement boot when your original boots are damaged so that your car's CV joints remain protected by keeping foreign matter such as stones or sand out.